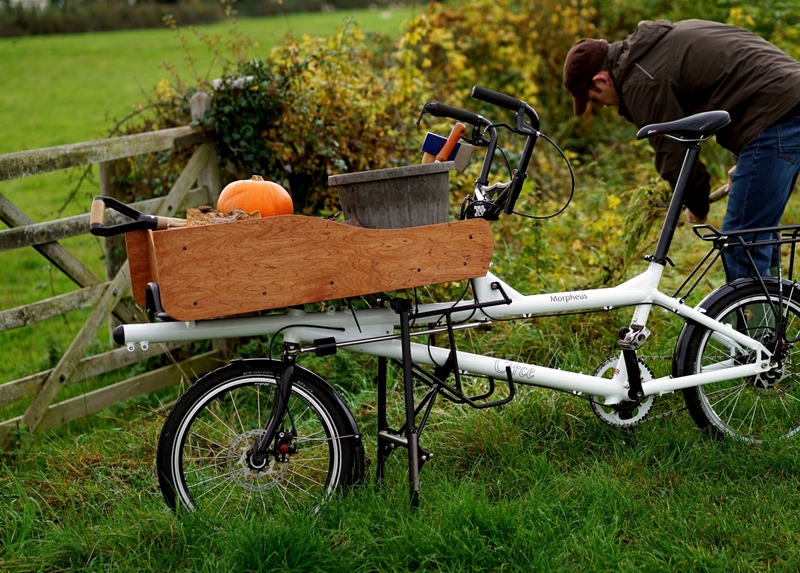 Fancy a Morpheus cargo bike? We’ve got a couple of ‘seconds’ framesets and old style racks that we are selling off for £675 + shipping (SRP would be around £1200). 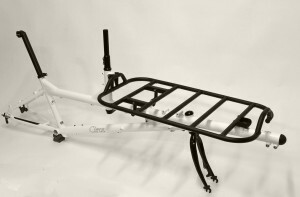 Included in the offer is the frame, fork, headset, platform rack, seatpost and steerer extender (as in the photograph below). Note also that this arrangement works with a standard handlebar and stem. 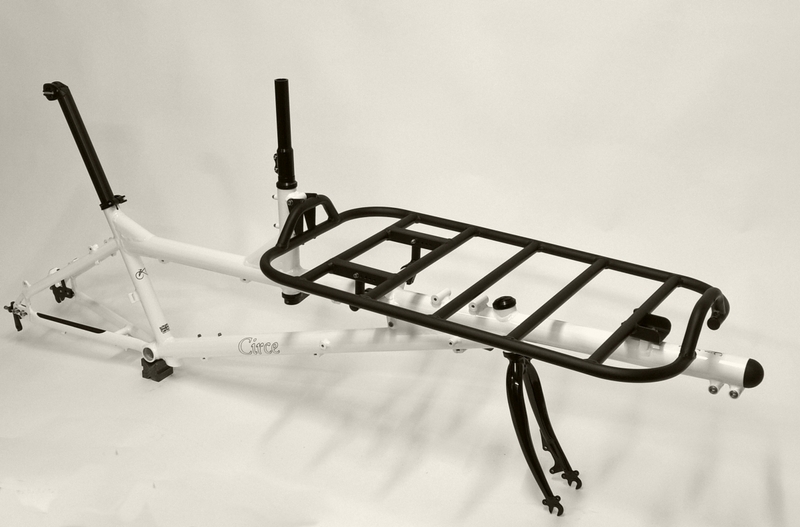 As supplied this is a very straightforward build, but we are happy to quote for any additional components or finishing kit.